With such a bizarrely warm winter, I find myself seriously missing unique snowflakes, curling up by a fireplace and cozying up in my favorite sweater. Our kids are missing out on all the wonderful features of winter too! So, let’s bring the winter spirit to them and incorporate it as much as we can to enrich our classrooms and homes. 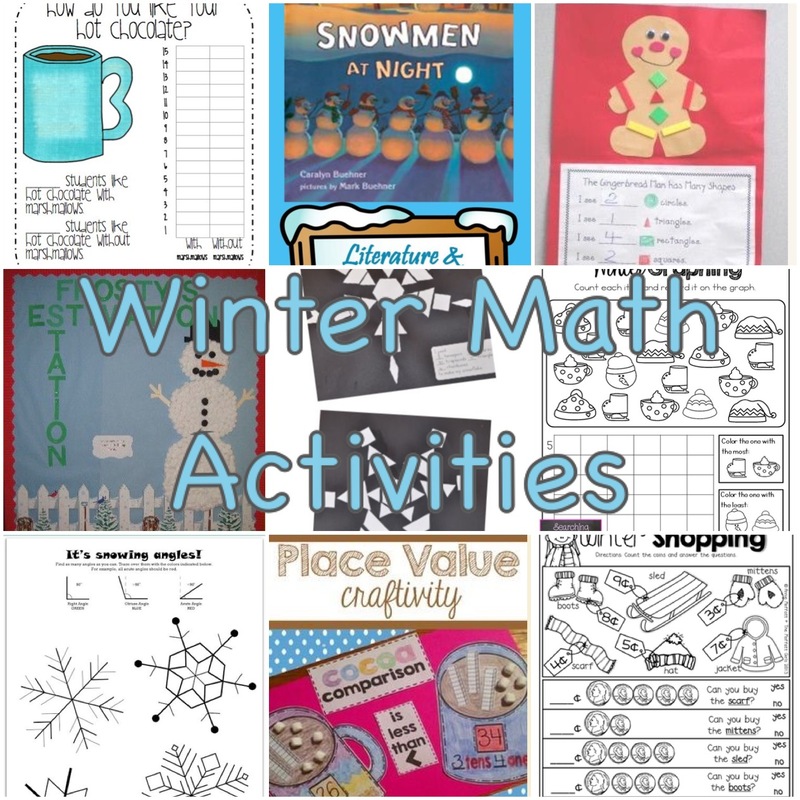 Here is a list of winter math activities you must try! 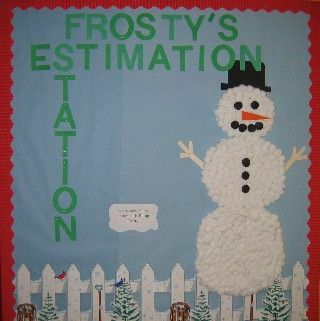 If you’ve started lessons on how to best estimate, this bulletin board is perfect. Glue a bunch of cotton balls into the shape of a snowman and ask students to make their best estimate. Oh, and be sure to actually record how many cotton balls you use :D. Students then record their estimates on a sticky note and put it on the board. You can equip them with strategies such as seeing how big a circle is of just 10 cotton balls. This is a fun way to discuss money. 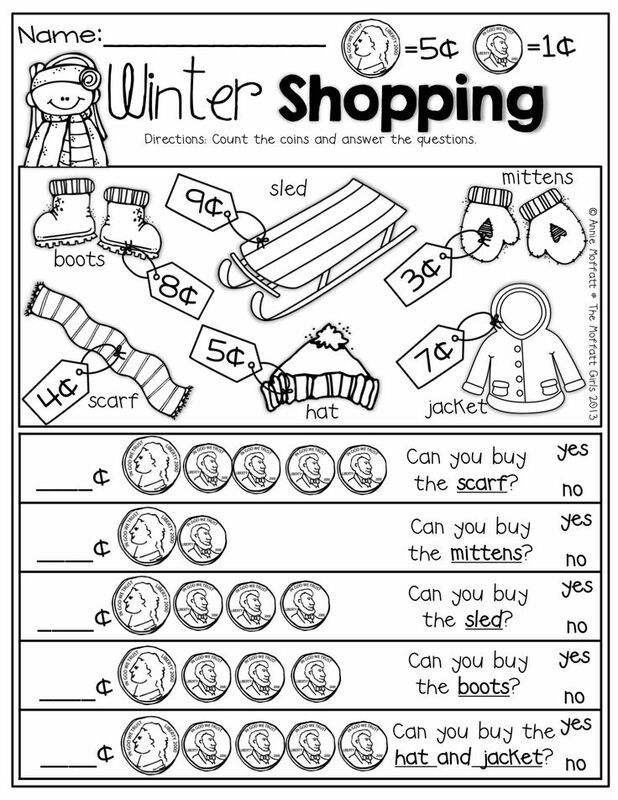 Have students shop for some winter essentials by adding up their coins to see if they have enough money to purchase these goodies. There are so many features of winter that could be considered favorites. Have students graph winter features based on specific questions. 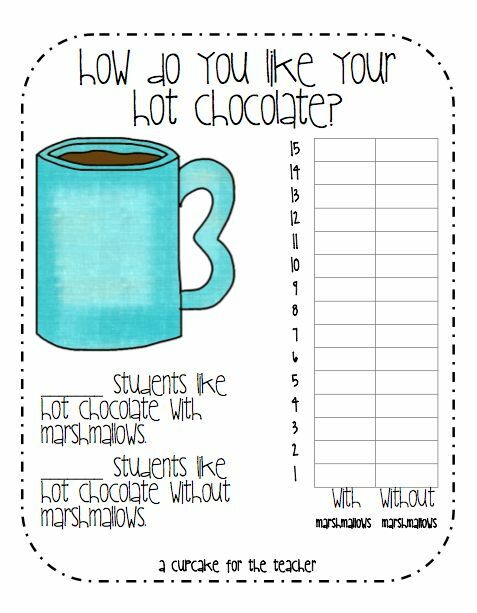 Students can ask their classmates what their favorite winter sport is, or which winter accessory is the coziest, or go with one of the graphing handouts featured above. This is a great opportunity to present students with a variety of angles to measure and display! 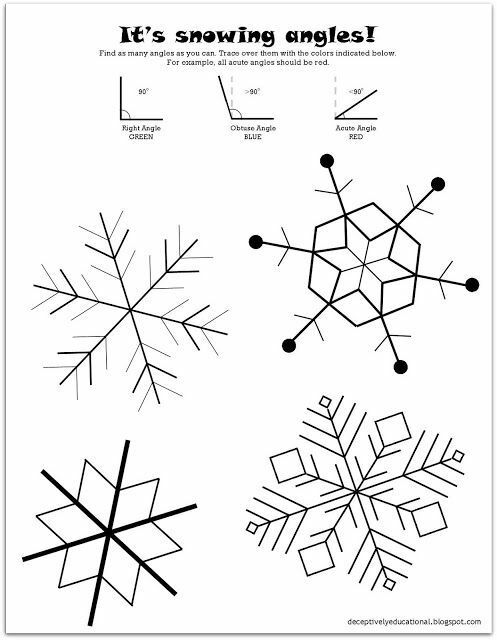 Have students measure provided snowflakes, or challenge them create their own snowflakes using all the same angles. 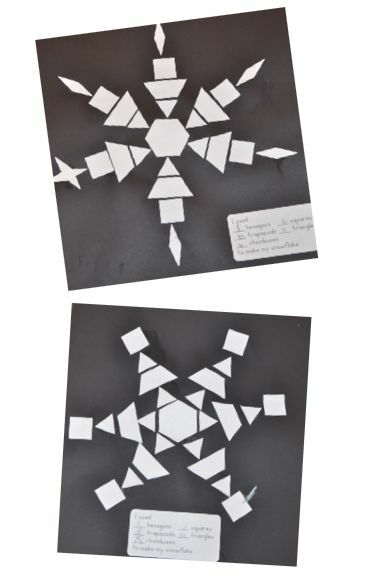 Instruct students to trace and/or cut-out 2-D shapes to make some famous winter recreations. 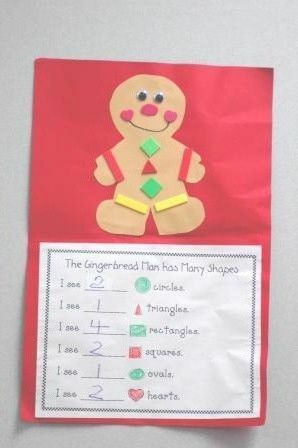 Whether its a creative snowflake or a yummy gingerbread man, have students record all the shapes they use as a way to reinforce important terminology. Above are two examples of ways to include a winter feel into your math activities! 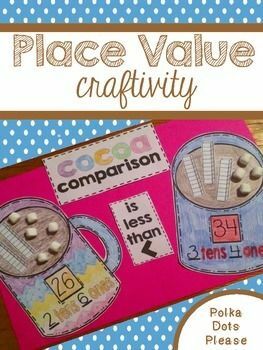 The first combines place value with delicious hot cocoa. 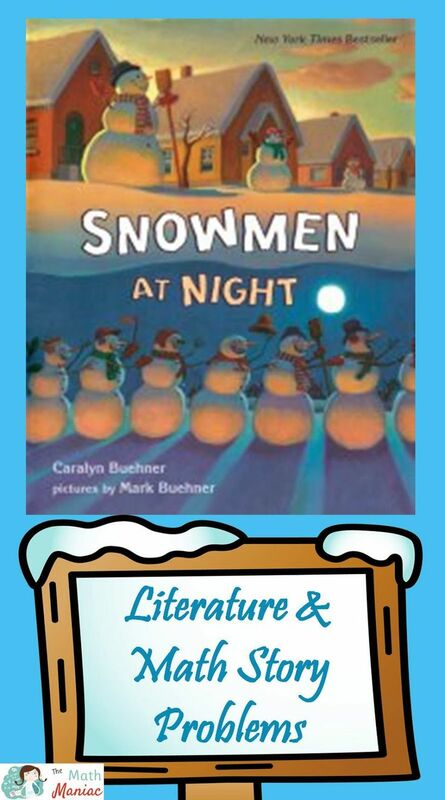 The second activity is a series of word problems based on the fantastic story Snowmen At Night. 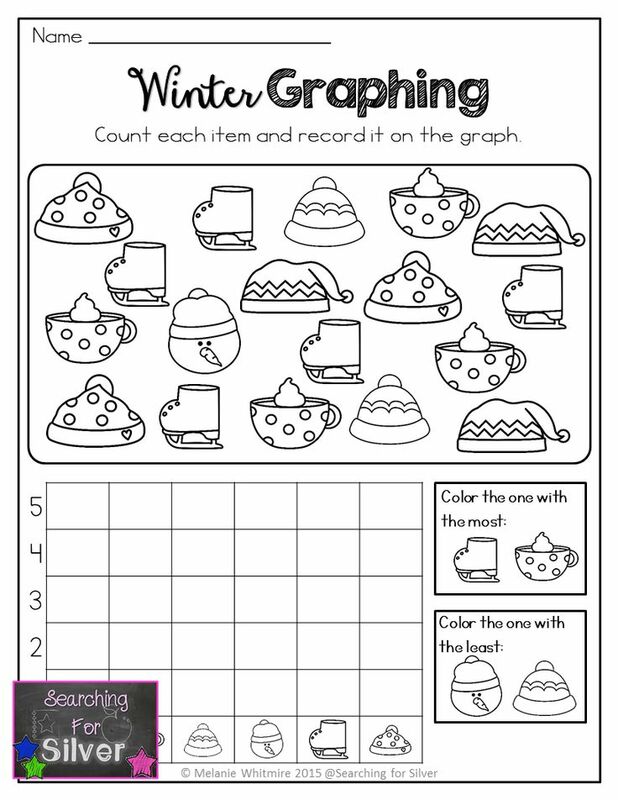 What are your favorite Winter math activities?